3955 Alexandra Drive in Crystal Beach is SOLD! Have you heard? 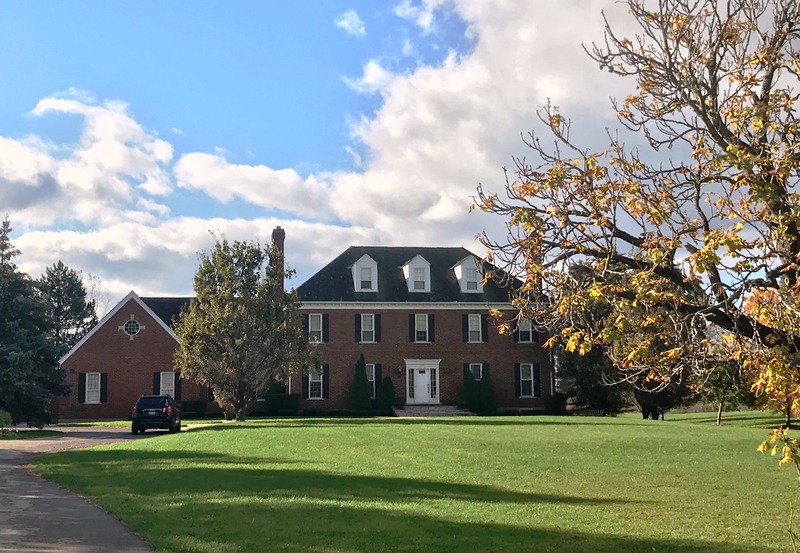 Another Property SOLD! 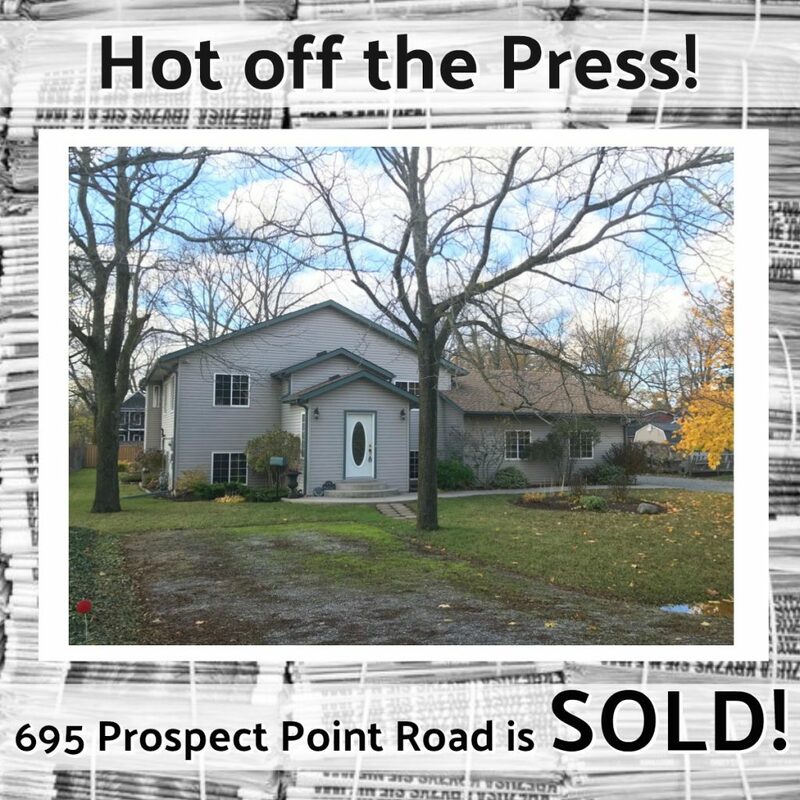 Congratulations to both my Seller & Buyers on 3955 Alexandra Drive in Crystal Beach, Ontario. 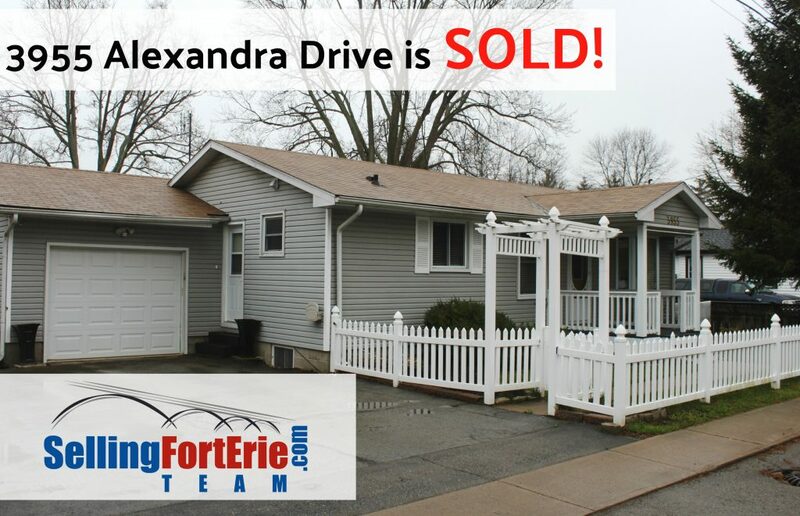 Are you thinking about Selling your Home in Fort Erie? 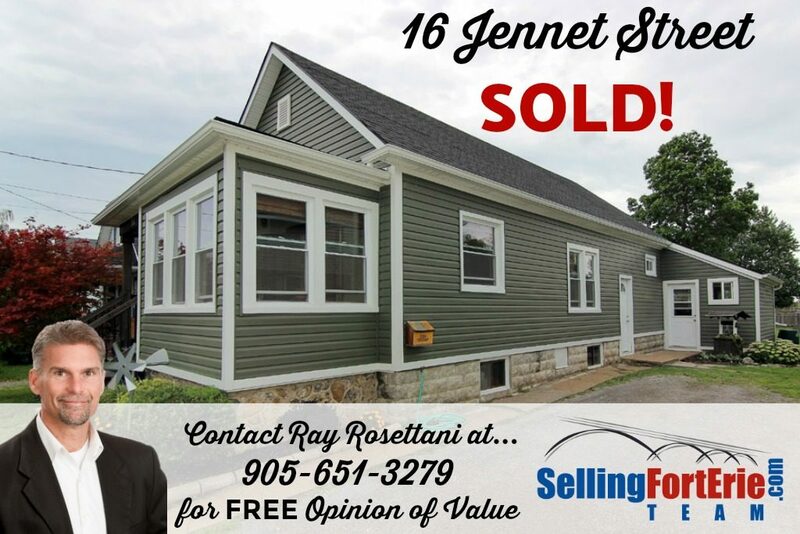 Give me a call today at 905-651-3279 for your FREE Opinion of Value! 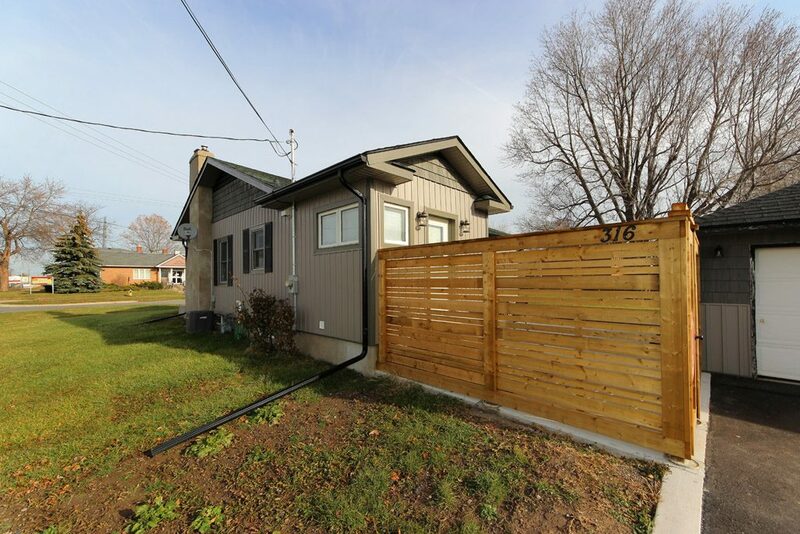 Fantastic 2 bedroom home close to down town Fort Erie. 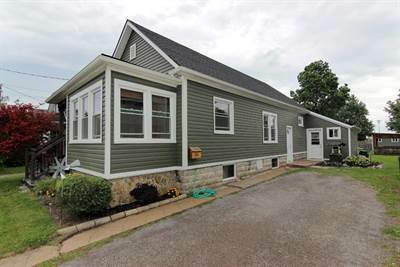 Recently painted, this bright home offers lots of comfort and affordable living. Recently painted, an updated eat in kitchen and full basement waiting for your personal touches to finish. 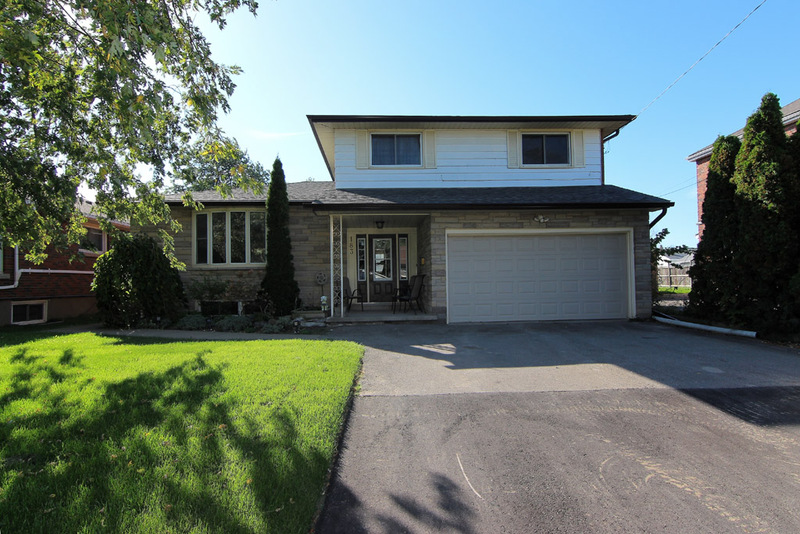 This home also offers a large deck and detach garage. 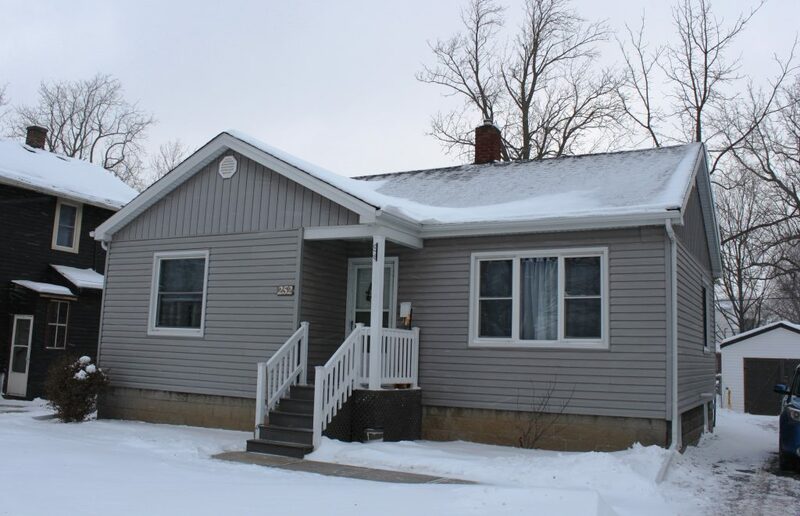 This is an excellent retirement home or perfect for a young couple just starting out. Show and sell!! 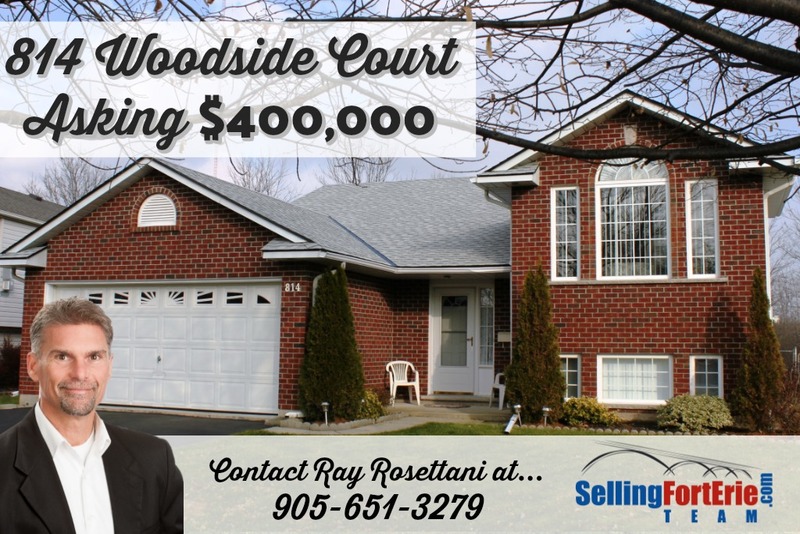 Contact Ray Rosettani at 905-651-3279 to book your showing today! 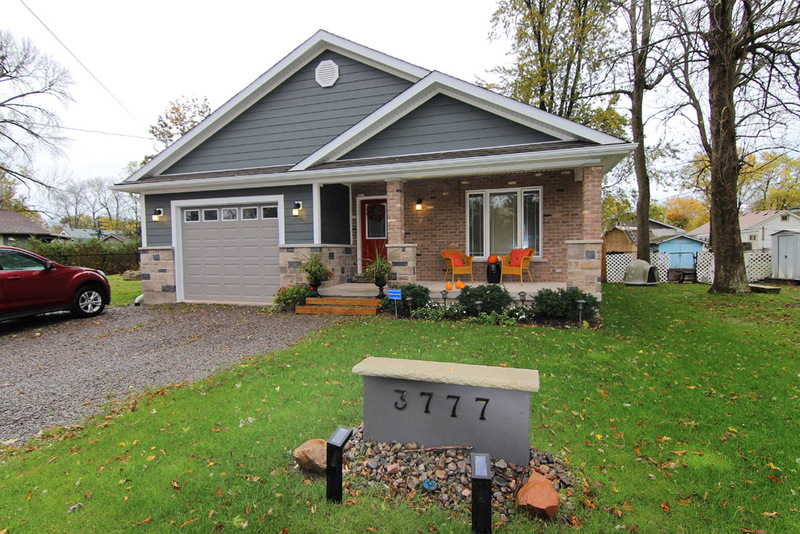 Beautifully renovated 3 bedroom home on large corner lot in Fort Erie. Looking to be close to all the amenities? This is a perfect home for a young family starting out or retiring. A short walk to shopping, banking, easy access to major highways. Large open concept living. New kitchen, windows, shingles and siding. This place looks amazing, you will not be disappointed. Huge lot, with a large detached garage, perfect for the woodworker or auto mechanic.